"A Safe Harbor for Wayward Echoes"
I know it well - at least I think I do - when it comes to recognizing upcoming artistic talent. At times it's like putting puzzle pieces together, other times it's like looking out over seven more oceans seeing the sun rise over the water. It may feel like a century between us but in reality it's just another juniper circus that we sit and admire as we attempt to turn the world on its creative ear. Tobias The Owl has been on an artistic path full of twists and turns. I remember seeing him play his heart out seven years ago - an unassuming man with a guitar wearing comfortable clothes while on stage, the layers that lay beneath this artist would take volumes to write about. A review of his newest creation would certainly not do the man or the artist justice. Yet, here I go. Ten songs can be found on this release. 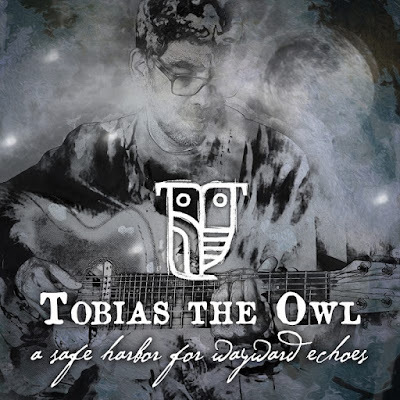 Anyone familiar with Tobias The Owl will most likely say his voice is the common thread amongst all of his recordings. It is rich, distinct, and emotive. The intelligence combined with the life experiences yield a truly, and I mean truly, unique expression of musical artistry. I could talk about the Ben Harper connection on this release. I could mention the pool of songs producer, mixer, and engineer Sheldon Gomberg had to choose from (well over one hundred). I could write about the variety of other musical guests on the album - all believing in the artist known as Tobias The Owl. But I won't - because I already did. Signed to the thrashtacular label Megaforce with publicity by Sacks and Co, Tobias The Owl is on the verge of something here. I heard it seven years ago - this ability to connect with the listener and invite them to think, to ponder, what was being presented by this artist. I would never say I knew someone was going to go somewhere. That's ridiculous and trite. But I knew Tobias The Owl presented something unique that the world really needed to hear seven years ago. And here we are in 2018 with, "A Safe Harbor for Wayward Echoes". An album that is going to take this richly deserving artist to even greater heights of critical and artistic acclaim - if Tobias The Owl lets it. What motivates any artist? Expression. Whether Tobias The Owl wants to go on sabbatical from his world of medicine to tour the world remains to be seen. At some point, artists have to cut the cord and dive in to get to the proverbial next level. All in. It's a scary proposition and an exciting one at the same time. When it comes to Tobias The Owl - only he knows what he wants from his music. For us, the receiving audience, we want more from this artist. Selfishly we want more. 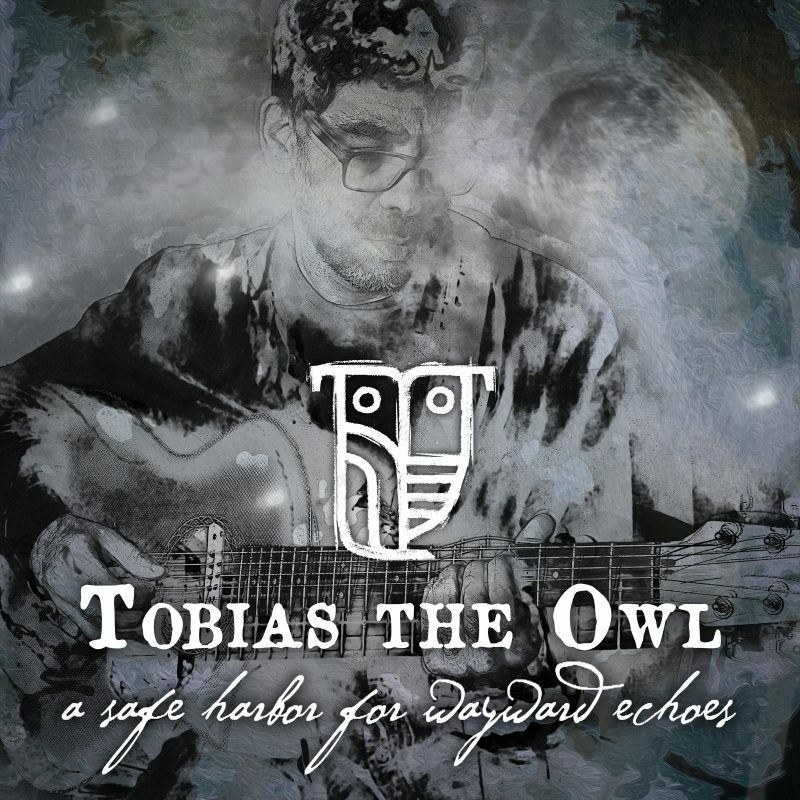 Tobias The Owl is a rare gem in the world of music. A gem that could be the cornerstone of a new movement of music the likes the world has never seen. If he wants it.